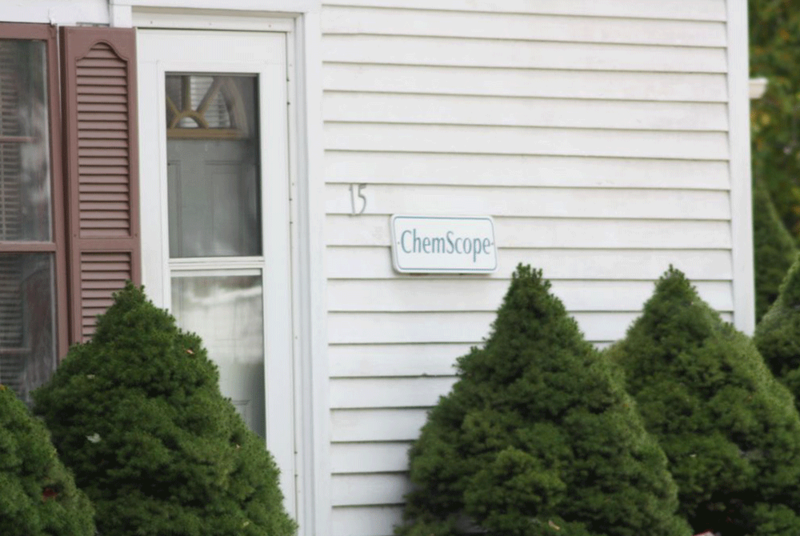 Employment Opportunities - Chem Scope, Inc.
ChemScope is looking for an Industrial Hygienist to service locations throughout CT.
Must be able to travel to and complete jobs located anywhere in CT within 30 days. To apply, please send a resume and cover letter to 15 Moulthrop Street, North Haven, CT 06473. Conducts PCM Analysis using company provided testing equipment. 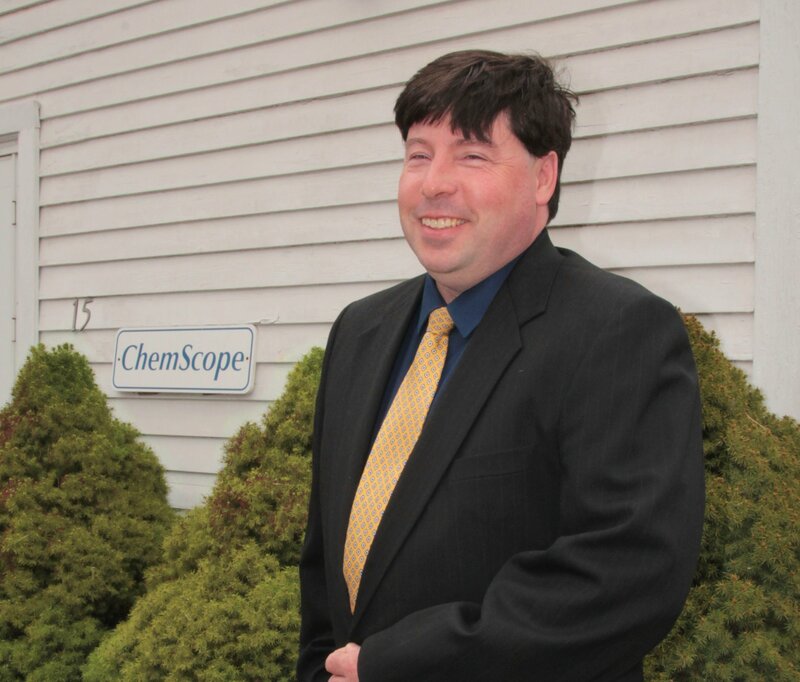 Receives and analyzes air samples both in the lab and in the field, oversees the collection of samples, and communicates the results of analysis. Conducts preabatement inspections to ensure samples are collected in compliance with regulations and job specifications. Performs pre-inspection planning by surveying sites and determining the scope of inspection. Maintains and inspects scope and test kit, including logs. Tests reference samples and maintains lab supplies. Educational Requirements: Bachelor’s or Bachelor’s Equivalent in Environmental Engineering or Chemistry.